Adjustable stairs ensure quick and smooth assembly. They are made of heavy-duty steel sections and the stairssteps are filled with anti-slip plywood. 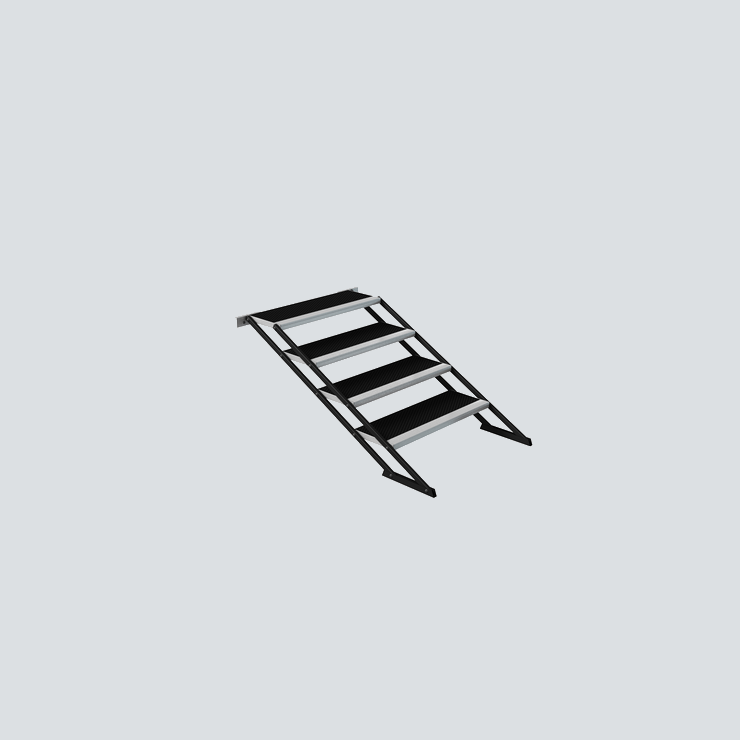 The staircase is self angled because of the movable steps mounted in the frame.